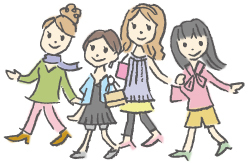 Yamagata produce approximately 70% of the country's production of cherries. When summer arrives, the lovely little ruby colored fruits cover Yamagata. Once you taste one of those bittersweet fruits, the taste will fill your mouth. please confirm the situation before going cherry picking. 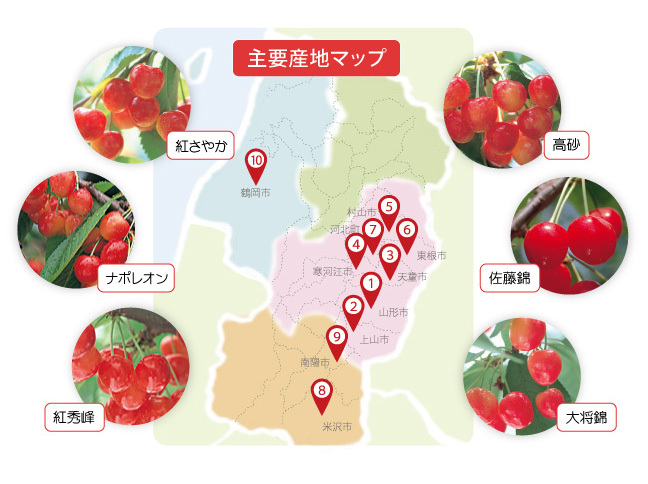 where you can pick and taste cherries until your sugar level explode! 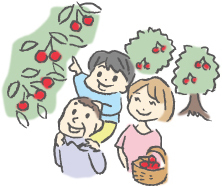 System to inform about the proper season and time for picking the cherries in the Yamagata prefecture.